all the way to New Port Richey, Florida. the gulf coast. Contact us for best times. available in this area of South Florida. Tarpon Springs, Florida offers anglers the chance to fish in one of the state’s finest inshore fisheries. Nestled along the gulf coast and protected by barrier islands, the inshore area here is home to monster snook, great redfish fishing, toothy sea trout over the grass flats, and great tarpon fishing. Anglers who visit Tarpon Springs for a day of fishing can expect to catch so much more as well, we often bring in cobia, mackerel, and black drum – to name just a few more. These trips are great for families and friends, or pro fisherman looking to check off that next bucket list fish or location. 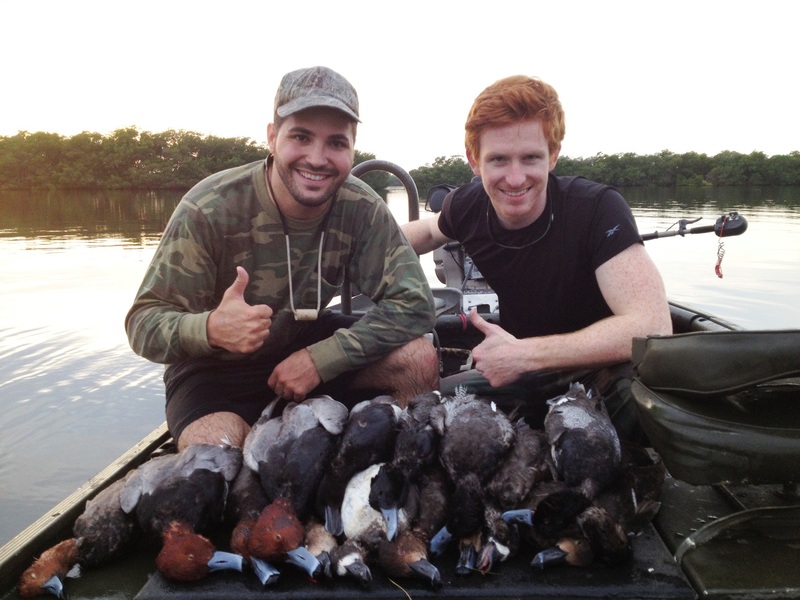 Southern Outdoor Sportsmen are licensed and insured flats fishing guides in the Gulf Coast of Florida. We serve Tarpon Springs and the areas of Clearwater, St. Pete Beach, New Port Richey, Madeira Beach, and Dunedin. 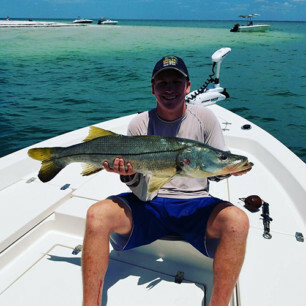 Specializing in Redfish, Snook, Seatrout and Tarpon, we welcome the opportunity to guide your group across Florida’s pristine inshore gulf coast waters targeting all of Florida’s most popular inshore species. We specialize in inshore saltwater fishing charters that cover the area’s from St. Pete Beach and all the way up to New Port Richey. 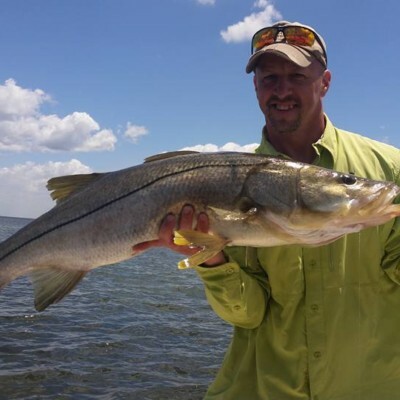 We target a variety of species that include snook, tarpon, redfish, and sea trout. 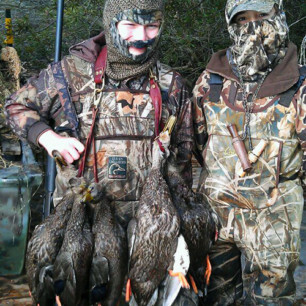 We specialize in Florida waterfowl hunting for Blue Wing Teal, Florida Mottled Duck, Fulvous Tree Duck, Black Belly Whistling Duck, Blue Bills, Canvasback, Redheads and Old Squaw. Southern Outdoor Sportsmen supports our troops and first responders. 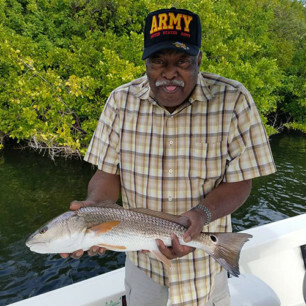 If you are active duty military, a veteran, or an active duty or retired first responder, we offer a 10% discount on your fishing or hunting trip with us. 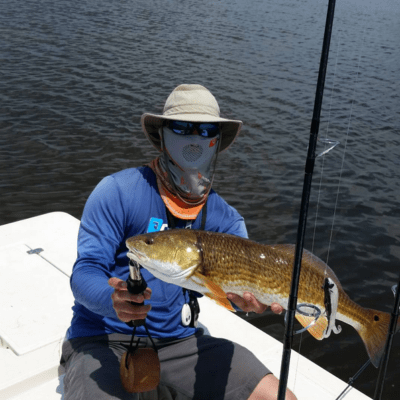 Nestled along the coastal areas of St Joseph Sound and Anclote Key, Tarpon Springs is both an excellent flats fishing destination, as well as an active natural estuary. This area has a direct feed to the gulf, but also is fed by manu freshwater sources on the coastal side. It is this mix of ecology that creates a simple epic place to wet a line and spend your day. This is a highly active fishery that contains all of Florida’s ,ost popular species all year round. Though some seasonal peaks may be available for certain species, we are sure that your decision to fish in Tarpon Springs will be a good one- during any season. 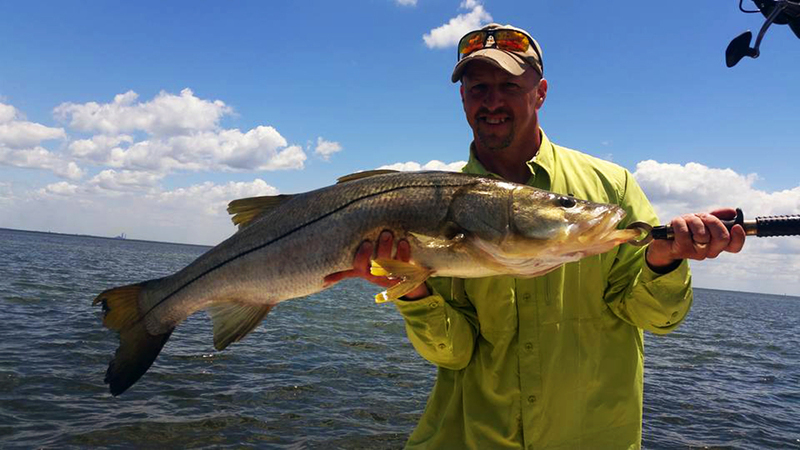 Anglers who visit Tarpon Springs reel-in Snook, Redfish, Seatrout, Mackerel and Cobia. Moreover, Captain Sean and the team at Southern Outdoor Sportsmen know the nuances of these local waters. Whether you’re an experienced angler or more focused on a leisurely trip, Captain Sean will guide you on an unforgettable fishing expedition through Tarpon Spring’s placid waters. Captain Sean also openly shares his experience and knowledge of the region’s ecosystem with all interested parties. Often, local anglers contact him for tips on reeling-in the day’s catch or tracking local waterfowl. During 2007, Sean moved to West Central Florida. There he discovered the Gulf of Mexico’s inshore flats in Tarpon Springs. The region’s unspoiled vista left an overwhelming impression on Sean and he knew right then what he wanted to do for the rest of his life: Southern Outdoor Sportsmen was born. Captain Sean grew up fishing and duck hunting the Potomac and Shenandoah rivers in West Virginia. He learned to observe the habits of fish and fowl along these waters, due to his time afield, he became an expert tracker and angler. 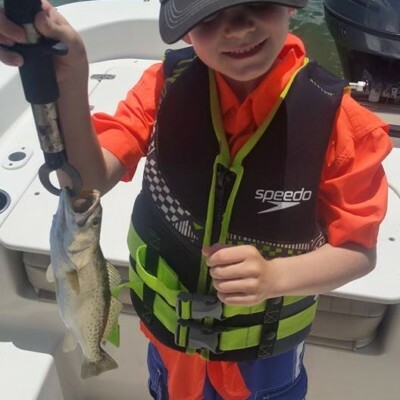 Sean’s passion for fishing and the outdoors is contagious: “I ﬁnd myself wanting to help others enjoy my passion as Cody [my son] and I do,” states Sean. Families that share a passion for fishing and hunting learn and grow together. The ocean and rivers expel more than fish, insights and life lessons dawn on the angler who observes Tarpon Spring’s waves, sea life, and greenery. Tarpon Springs and Florida’s unspoiled ecosystem are awe-inspiring teachers. Captain Sean and the team at Southern Outdoor Sportsmen possess one goal: instructing, entertaining, and achieving the goals for hunters and anglers. This team works with amateurs and seasoned pros alike. 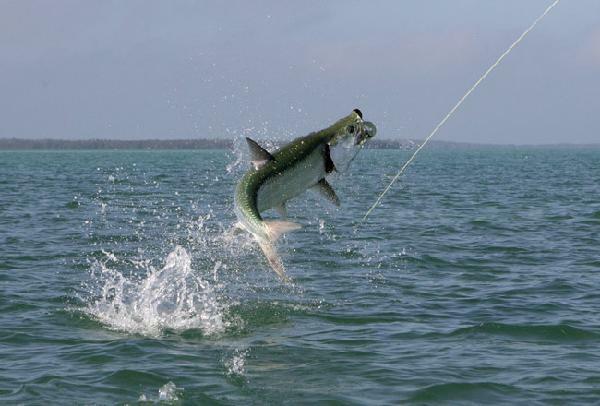 Captain Sean’s 25 years experience afield will assist you in reaping Tarpon Spring’s most prized catches! Our mission is simple, at Southern Outdoor Sportsmen, we instruct and entertain hunters and fisherman, both amateurs and seasoned pros alike, in the sports of hunting and fishing in Florida’s pristine woods and waters. By culminating over 25 years of experience from our guides and captain, our guests will ensure a professional, safe and entertaining trip. Whether it is for a one time adventure or to learn the tricks and tips of hunting and fishing, you are in the best possible hands with us. Snook season peaks from April through November but can be caught year around. Found along the beaches, passes, throughout the estuaries and all the way inshore to fresh water, snook are caught on a variety of live baits, lures, and flies. It is not uncommon to catch snook from 15 to 30 lbs during in the spring, summer and fall months. Famous for the spectacle and frequency of its jumps. Giant Tarpon don’t quite match the acrobatics of the smaller ones, but they leap frequently enough in shallow water, and with even more fury.